Sunshiiiiiine! Wonderful, glorious, beautiful sunshine!!! My skin has been craving some good ol’ vitamin D and a few days ago it was warm enough (55 degrees) to sit on the stoop and soak up some healing rays 🙂 I live in NYC and this winter has been quiet long, and pretty brutal. Being homebound and not being able to put on shoes to get out to take a walk and such has been pretty rough on me, but I’m so thankful that spring has finally sprung and the weather is warming up enough to get some sunlight on my deficient skin. I have no doubt that just soaking in some sun will help along my healing! Vitamin D is so crucial for the human body and especially for eczema sufferers. It can help the immune system reduce levels of inflammatory proteins called cytokines, and it strengthen your skin barriers. Vitamin D causes skin cells to make more antimicrobial proteins, which is why people with low levels of vitamin D tend to have more skin infections. Since I’m darker skinned, I will need to absorb the suns rays longer than someone of fairer skin. 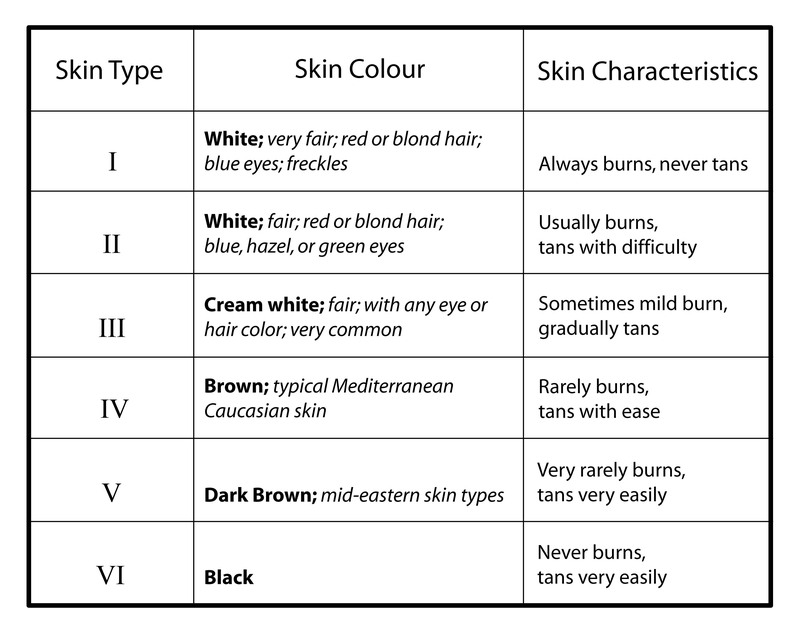 The melanin (substance that affects how light or dark your skin colour is) that is in my skin makes it harder for the UVB rays to enter my skin. 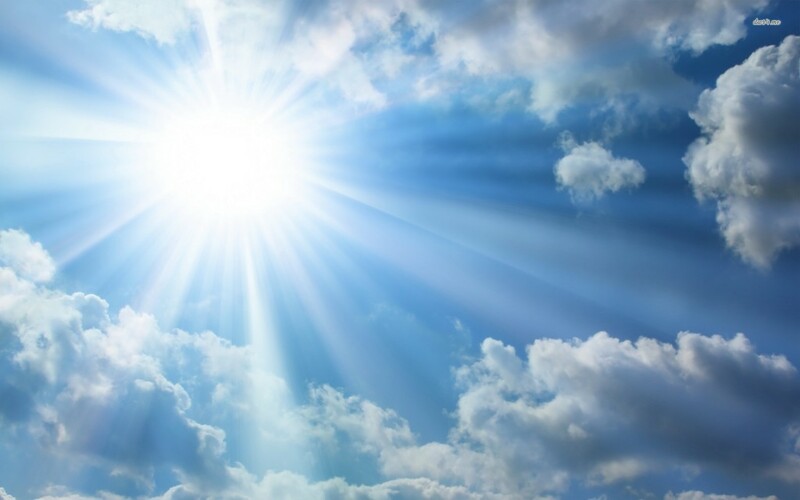 So with less UVB being absorbed through the skin, less vitamin D is produced each minute. Because of all these factors – your skin type, where you live and the time of day or season – it can be difficult to work out how much time you need to spend exposing your skin to the sun in order to get the vitamin D you need. A good rule of thumb is to get half the sun exposure it takes for your skin to turn pink to get your vitamin D and expose as much skin as possible. The best way to get vitamin D is of course through the sun, but you can get it through supplements and small amounts in certain foods. You can find this vitamin in a vegan food source…mushrooms! Just like humans, mushrooms have the capacity to produce vitamin D when exposed to ultraviolet light. I have been taking a few whole food plant based supplements to help give me a lil boost of vitamin D while I’ve been hibernating this winter. This Premium Mushroom Blend supplement for vitamin D2 and another whole food plant based supplement for Vitamin D3. If you are interested in more info about it just shoot me an email! eczema.holistic.healing@gmail.com . Here’s some info from the http://www.itsan.org q & a section about sunbathing…..
Q: I’ve heard that getting some sun on my skin may help me heal. Can you describe this in detail? A: Sun is not promised to speed healing but is often found to help. It is only recommended for those in the later stages of Topical Steroid Withdrawal after flares have stopped, and when the skin is dry, thicker, and not pink or red. UV rays can help restore the dry, steroid-damaged skin to a normal, healthy state. You must be careful to avoid getting too much sun or getting too hot. Start with a short amount of time (10 minutes or less) and work your way up to 20 minutes. Cool sun is recommended. April 4, 2015 – Didn’t end up going out with any moisturizer, kinda just forgot to. *my skin’s looking quite dry in these photos because I didn’t apply any emollients like coconut oil, shea butter or micro algae lotion before going out. It wasn’t really a conscious thing, I guess I just forgot lol. I’ve been shedding like crazy and just peeling like a snake! I’ll take those side affects of withdrawal over the oozing ANY DAY! This amount was probably about a tablespoon or so. 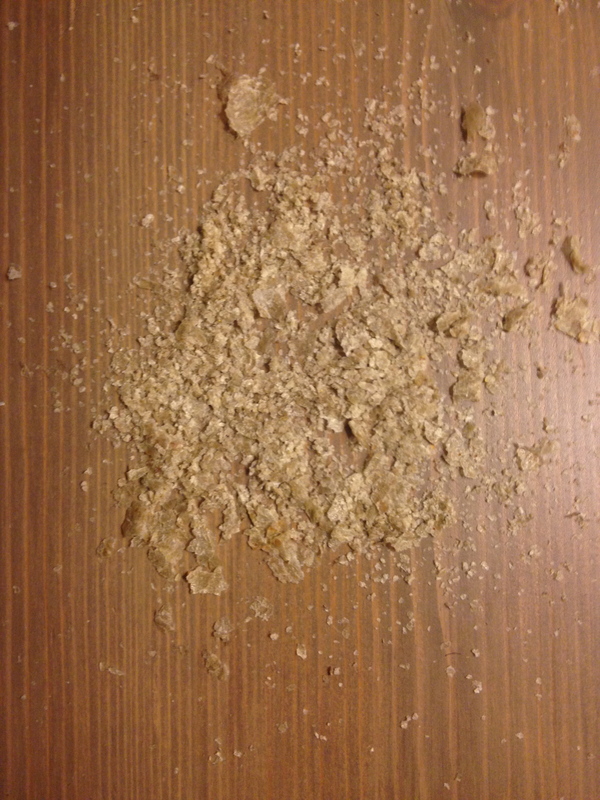 April 6, 2014 – This is a collection of gross skin flakes after ONE night of shedding. This is mainly from my legs and some from my feet. It has a dust consistency and thin in thickness. Recipes! – Chunky Roasted Red Pepper Hummus! Fellow TSW’er Holly, is spreading awareness! Hiya. how you doing? I’m so glad your skin is healing it looks great. I have a question in regards to your healing process. Do you still excessively itch? I do all the time and I think it’s stopping me from healing properly. Also I believe I have a habit problem with scratching. From reading your previous posts you look like you have this under control. Thanks, it has been a long journey, but since the withdrawal process is pretty much over I do feel like I’ve finally gotten more control of my skin. I don’t itch as crazy as I have in the past. It definitely is not all over, but when I do itch and scratch it’s more concentrated on my legs and feet because these areas are in the end stages of healing. Unfortunately it’s just apart of the healing process. I do feel that hydrating from the inside out, and healing from the inside out by getting to the root cause of the eczema helps the uncomfortable symptoms like the itching. I have a few remedies for the itching… taking plant based enzymes at night helps with the inflammation and itching, drinking a green drink in the evening helps as well because the body detoxes during bedtime, and an alkaline packed veggie juice will help aid in the detox process, taking black cumin seed oil will help because of its anti-histamine properties, the microalgae lotion I’ve been using has been helping a great deal as well as my usual go to moisturizer (shea butter x coconut oil), and just with overall eating better (plant based highly alkaline foods) and healing the gut, liver and kidneys will help heal the root cause of the eczema and promote healing which will end all the uncomfortable symptoms of eczema. I know exactly what you mean about that scratching out of habit thing, I’ve noticed that I do it as a comfort coping mechanism and is something that I must train myself to not do. If I’m feeling stressed about something, I automatically go to scratching my arms… it’s like a security blanket in some ways. You’re not alone in this healing, even if you feel alone. I’m going through what you’re going through this very second :)/:(.